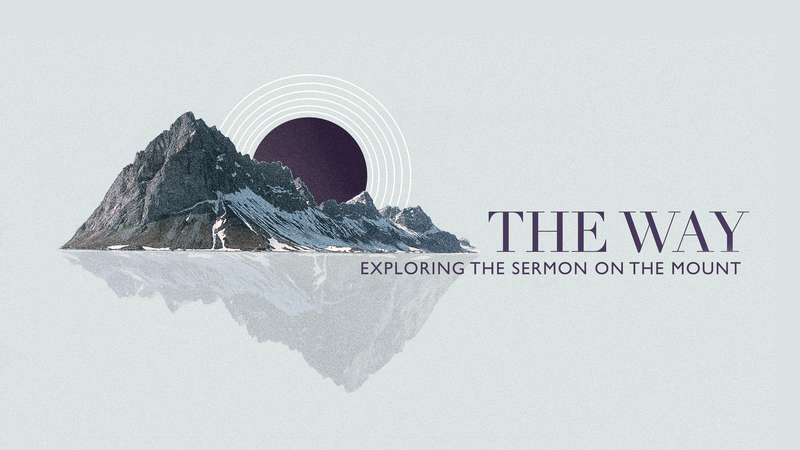 Jesus’ Sermon on the Mount is the most famous and impactful discourse in the history of the world. It stirred Gandhi, moved Dr. Martin Luther King, Jr. and shaped the face of western civilization. The Sermon on the Mount is Jesus’ inauguration speech. He describes life in His Kingdom and calls his followers to a new way of living. Too often Jesus’ words are set aside as implausible or impossible, but they neither. His words offer a pathway to abundant life – the way we are meant to live. We are faced with a choice. Will we go our own way or will we follow the way of Jesus?